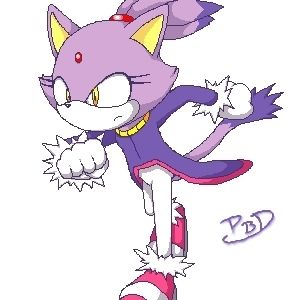 blaze running. blaze running. Wallpaper and background images in the Blaze the Cat club tagged: blaze the cat running. amyrose1617, the point of it is to look awesome! By the way, I think it's hand-drawn. how do u know she is slow!